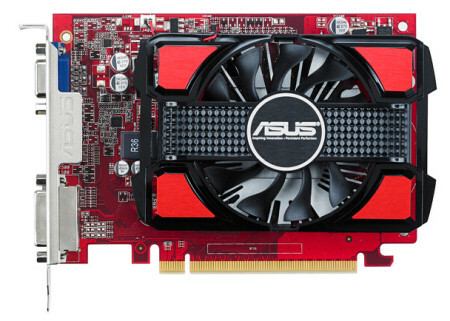 ASUS today launched multiple graphics cards powered by the latest AMD Radeon series GPUs. Firstly, there are R7 250 and R7 240 cards featuring ASUS' proprietary Super Alloy Power components for stability, dust-proof fans for improved card lifespan and GPU Tweak tuning software. 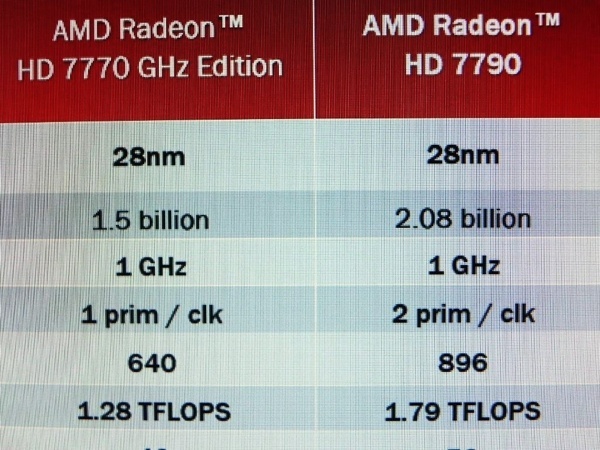 R7 240 has 730MHz GPU core speed and the R7 250 is clocked at 1000MHz. 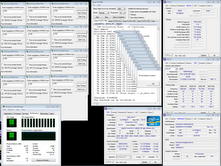 Both cards have been fully tested for compatibility with Windows 8.1. 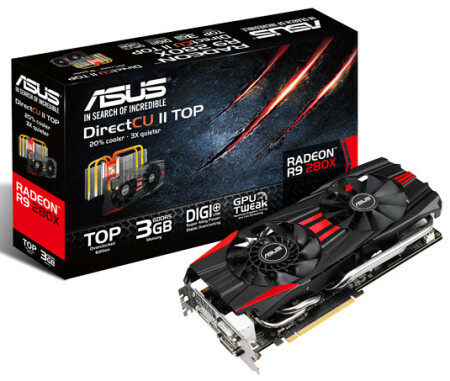 Secondly, there are R9 200 and R7 200 Series DirectCU II graphics cards: R9 280X, R9 270X, and R7 260X, featuring ASUS' DirectCU II cooling, DIGI+ voltage-regulator modules for stable power supply and GPU Tweak tuning software. 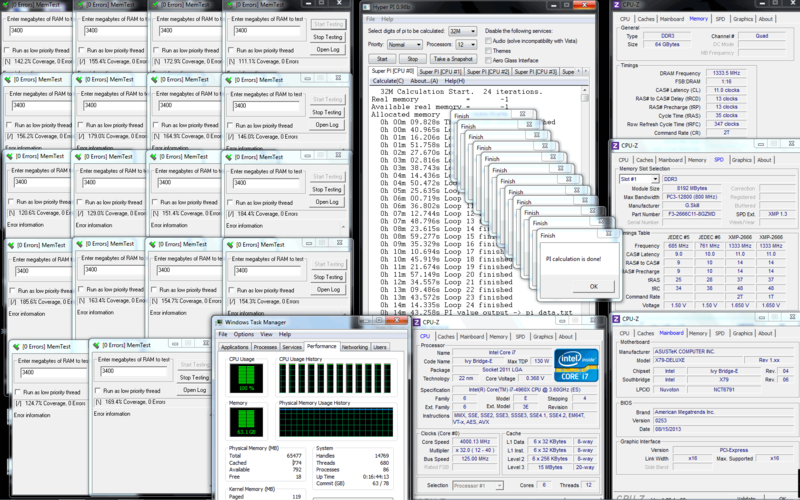 The R9 280X, R9 270X, and R7 260X are all factory-overclocked to the core speeds of 1070MHz, 1120MHz, and 1188MHz. R9 280X, R9 270X, and R7 260X also include GPU Tweak Streaming, an online-streaming tool that lets users share on-screen action over the Internet. 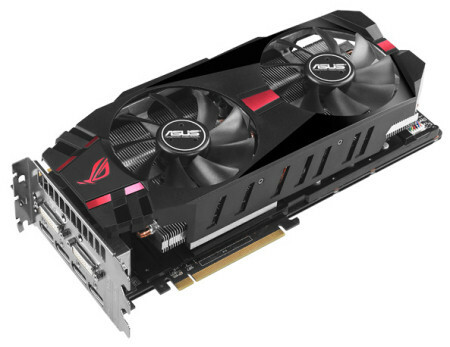 Lastly, there are Matrix R9 280X Platinum edition and Matrix R9 280X standard edition from ASUS Republic of Gamers (ROG), two new graphics cards powered by the latest AMD Radeon R9 280X GPU. The new Matrix R9 280X graphics cards feature copper-based thermal design for faster performance at lower temperatures, VGA Hotwire connections for voltage control, DIGI+ voltage-regulator modules for smooth and stable power and GPU Tweak tuning software. R9 280X's GPU is clocked at 1000MHz, while that of R9 280X Platinum is cranked up to 1100MHz, 100MHz higher than reference. 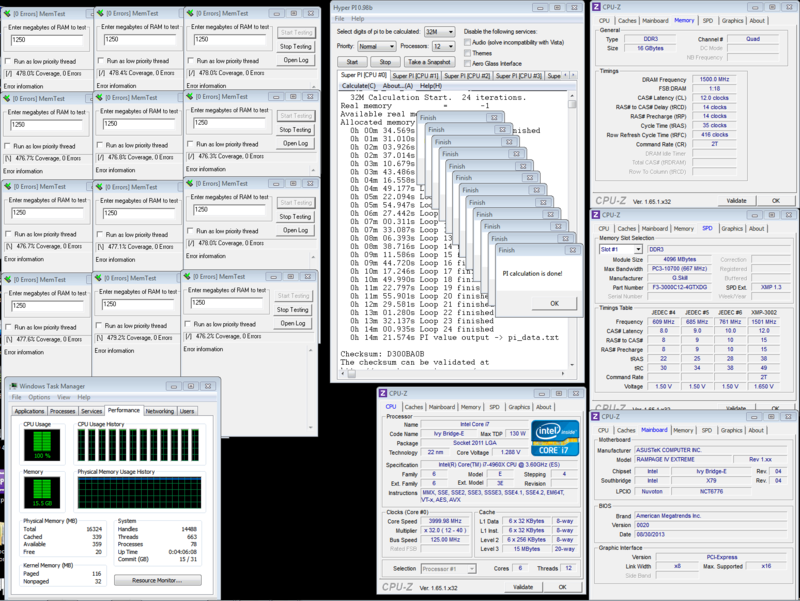 Matrix R9 280X cards also include an overclocking 'safe mode' that can be used to quickly restore default settings. As well, an illuminated Matrix logo allows users to gauge card's loading at a glance as the lamp changes color to indicate the current load level. The Matrix R9 280X cards also include GPU Tweak Streaming, an online-streaming tool that lets users share on-screen action over the Internet. In an effort to satisfy the need for SLC-like products priced as MLC ones, Apacer launched SATA SLC-lite series. The new solutions Offer transmission speeds 1.5-3 times faster than those of MLC and close to those of SLC. The new products are also said to serve 10 times longer than MLC at half the price of SLC. The new SLC-lite series offers capacities up to 64 GB, includes mSATA M4 and SAFD 18S4, which meet the standard of JEDEC MO-300 and MO-297. Besides, the SATA Disk Module series offers 7-pin/22-pin SATA connectors and support 1U server module SSDs, which can be oriented at 90°, 180° or 270°. Apacer SATA 2 SLC-lite is now available. Samples of SATA 3 SLC-lite are expected to be available for testing in Q4. 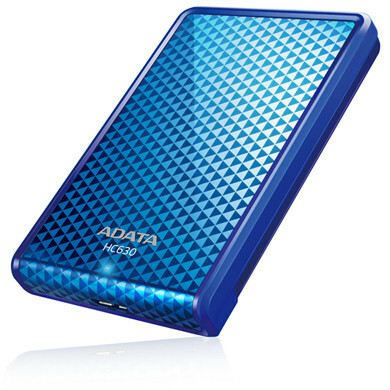 ADATA, the maker of DRAM modules and NAND Flash products, today introduced DashDrive Choice HC630, a new stylish 2.5-inch external hard drive, capacity ranging from 500GB to 1TB. The HC630 has a USB 3.0 interface, weighs 160 grams (5.6 ounces), measures 115 x 78 x 15 mm (4.5 x 3.0 x 0.6 inches), has a data transfer LED indicator, and a raised 'lip' around the edges which protects the surface from scratches. 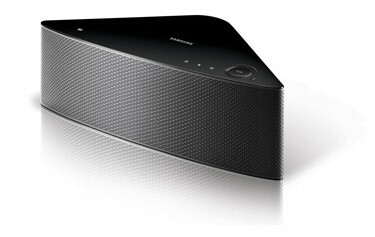 Samsung announced today the availability of the Samsung Shape Wireless Audio Multiroom speaker system (WAM750). The flexible new speaker can be used alone or in combination with the Samsung Hub (WAM250) and additional M7 speakers to create a multi-room system. The plug and play installation is easy: just connect the M7 or optional Samsung Hub to a router, plug in, and download the free app to control multiple speakers and audio sources from a smartphone. With the Samsung Hub (WAM250), consumers can connect additional M7 speakers in any room of their home without a router. 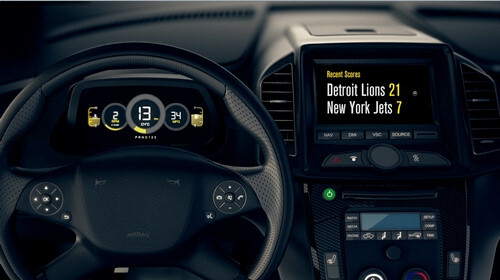 For one-to-one pairing of an M7 to a smartphone, Bluetooth with NFC functionality is also included. The Samsung Shape M7 supports dual-band WiFi, which ensures an uninterrupted stream across virtually any device. Additionally, the Multi-Channel Mesh Network technology prevents network traffic problems by automatically finding clear audio data paths. Compatible with a variety of apps including Amazon Cloud Player, Pandora, Rhapsody, TuneIn Radio and more, the system can be customized to play different music in different rooms, or the same music throughout the home. 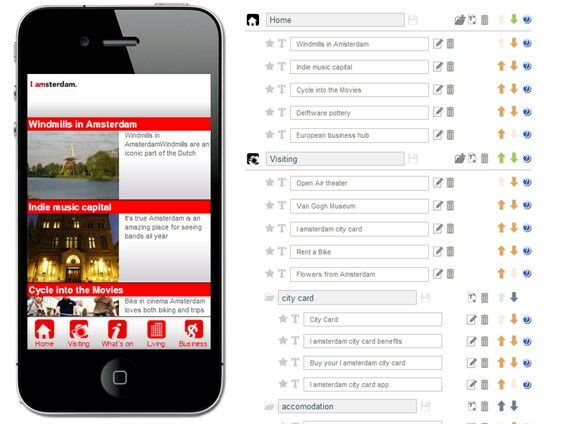 Customers can also access content from their own library of music whether it is stored on a smartphone, a laptop or a PC. The speaker delivers warm and natural sound thanks to the Foam Core Woofer, CNT pulp cone mid-range speakers, and silk dome tweeters with advanced speaker enclosures. Samsung's Shape Wireless Audio Multiroom system, which includes one M7 speaker, will be available on October 13th at the retail price of $399.99. The Samsung Hub will also be available on October 13th at a retail price of $49.99. QNAP today launched five business-class, SAS-enabled Turbo NAS models, including TS-EC1679U-SAS-RP and TS-EC1279U-SAS-RP, which support both SAS and SATA 6Gbps HDDs, and the 2.5-inch high-density SS-EC2479U-SAS-RP, SS-EC1879U-SAS-RP, and SS-EC1279U-SAS-RP. The support of SAS HDDs increases disk I/O performance and offers high reliability for data transmission and storage. The new models offer storage expansion port(s) allowing seamless capacity expansion with QNAP RAID expansion enclosures. The new SAS-enabled models are equipped with a quad-core Intel Xeon 3.4GHz CPU, 8GB DDR3 ECC RAM, 10GbE option, and support SSD caching for improved performance of IOPS-demanding applications such as virtualization and data center deployment. Highly scalable, the new models support online capacity expansion by connecting multiple QNAP RAID expansion enclosures (REXP-1600U-RP and REXP-1200U-RP) for over 400TB raw total storage. The SAS-enabled Turbo NAS models are certified by major virtualization solutions, support VMware vSphere 5.1 and Citrix XenServer, and are compatible with Microsoft Hyper-V and Windows Server 2012. They also support of VMware VAAI, QNAP vSphere Client plug-in, Microsoft ODX, and QNAP SMI-S provider. 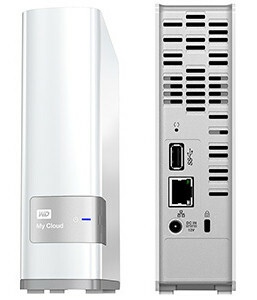 The new models offer flexible backup and recovery solutions. Windows and Mac users can use the QNAP NetBak Replicator utility and Apple Time Machine respectively to back up data. Disaster recovery solutions include Real-time Remote Replication (RTRR) to cloud storage including Amazon S3, ElephantDrive, Symform, and Google Drive. Third-party backup software such as Veeam Backup & Replication and Acronis True Image are also supported. Among other features are cross-platform file sharing for Windows, Mac, and Linux/UNIX, support for Windows AD and LDAP directory services and the Windows ACL (Access Control List) feature. SS-EC1279U-SAS-RP: 12-drive 2U rackmount unit, quad-core Intel Xeon 3.4 GHz CPU, 8GB DDR3 RAM (expandable to 16GB), 4x Gigabit LAN ports, optional 10GbE support, supports 2.5-inch SAS/SATA 6Gbps HDDs/SSD, HDDs hot-swappable, 1x storage expansion port, 2x PCIe slot, 2x USB 3.0 port. The five new SAS-enabled Turbo NAS models are now available.